A comprehensive visual inspection is the first step of the mold inspection process that a certified mold inspector from AWA Environmental will perform. A visual inspection is a common method used by mold inspectors to determine if there is presence mold. 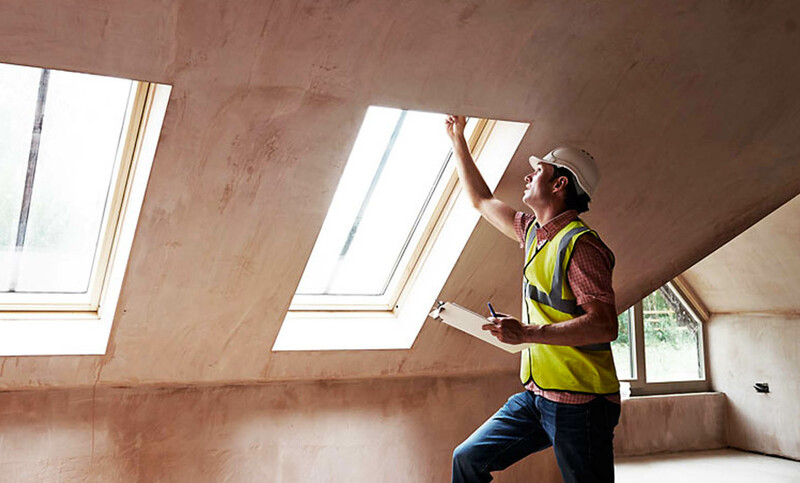 AWA Environment likes to meet with the property owner at the beginning of the visual inspection to ask routine questions to help guide our inspection. 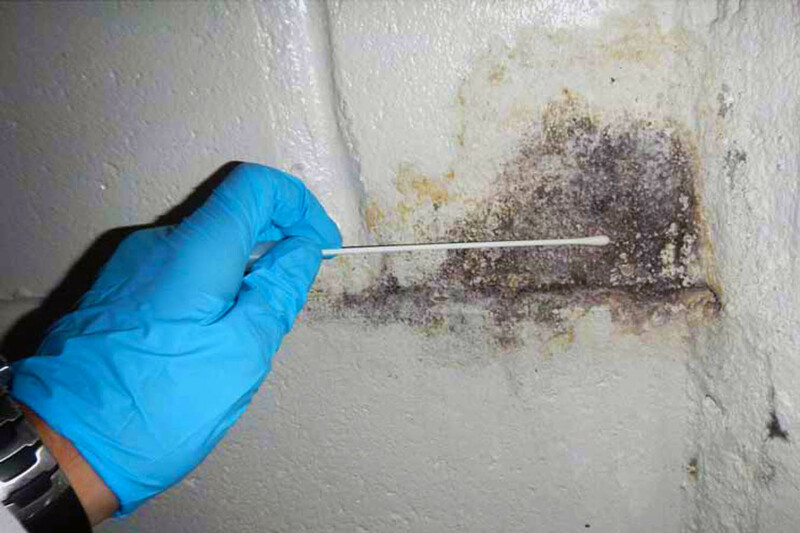 If the property owner is noticing something different with the property such as yellowish walls or black spots, there is a high probability that this is mold and this is information that the property owner should share with your certified mold inspector from AWA Environmental. Even if you are not seeing any changes with the property, but you are experiencing coughing, rashes or a runny nose, you may be experiencing symptoms of mold. The first step of controlling mold is a comprehensive visual inspection by a certified mold inspector. The comprehensive visual inspection can be as quick as 20 minutes or as long as 2 hours or more depending on the size of the property, especially if it is a large commercial building. This is just the first step of the mold inspection process that will be followed by moisture reading, air sampling, surface sampling and bulk sampling. If you would like to learn more about mold inspections and what a certified mold inspector from AWA Environmental does for a living you can check out our Mold Inspection Blog. There we cover everything from mold to mold testing and other industry related details. AWA Environmentals’ certified mold inspectors are trained to find the cause of mold, mildew, asbestos, nasty odors, leaks, radon, and much more. It is imperative that you routinely get your property inspected for mold. If you would like to schedule an appointment to have your property inspected, please click here or call us at 713-401-9751. 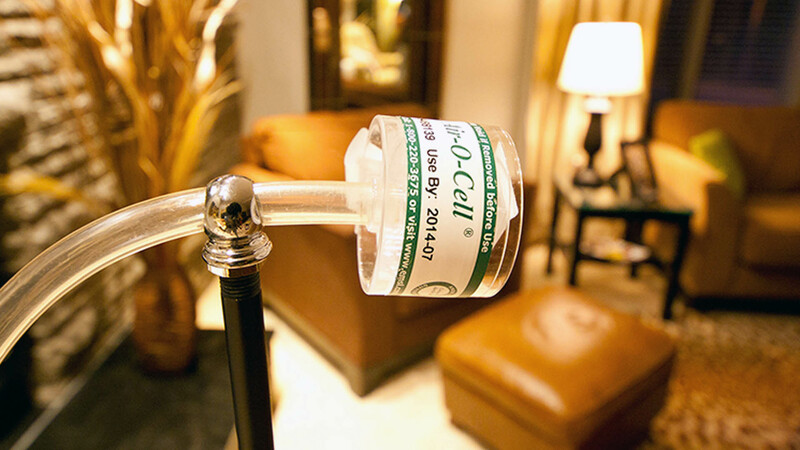 Moisture meters are one of the main tools used by certified mold inspectors to determine mold growth. The EPA has stated, “there is no practical way to eliminate all mold and mold spores in the indoor environment; the way to control indoor mold growth is to control moisture.” AWA Environmental uses highly calibrated moisture equipment to find if any areas within the building envelope are registering higher than normal. We take the water content reading then add in the dew point and humidity reading as to get you the most accurate moisture reading. This is important because mold needs moisture to grow. When the conditions are ideal, mold can grow very quickly. In order to prevent mold growth, we need to determine the spots that give mold the ideal conditions to grow. 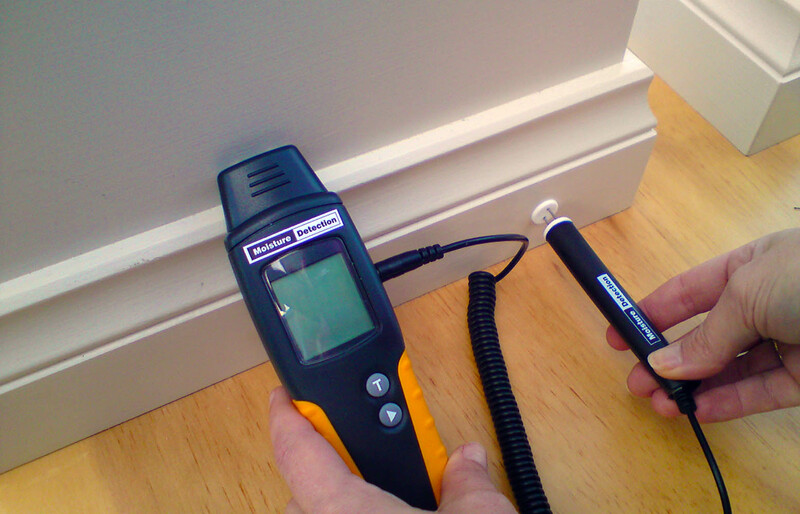 A moisture meter allows a mold inspector to take a moisture reading to detect areas where mold may grow. AWA Environmental uses state of the art moisture equipment to pinpoint pockets of moisture hidden within surfaces. The ability to detect moisture in walls and floors is extremely helpful in locating where mold risks may be present. In order to eliminate mold, a thorough mold inspection by a certified mold inspector is key. Dark, damp attics and basements. When a property owner leaves moisture pockets and damp areas untested this may allow the opportunity of mold to grow. The existence of mold can reduce the value of a property and also create an unhealthy environment for those that live there. If left undetected for a long period of time mold growth and moisture build-up ruin the structural integrity of the property. Having a certified mold inspector take a moisture reading is one of the best ways to pinpoint the areas at a property that are ideal for mold growth. Being able to know where these areas are can help property owners avoid the need of costly repairs and renovations later on as the mold spreads. The certified mold inspectors from AWA Environmental take moisture readings that give the exact scale and severity of moisture, which can create ideal spaces for mold growth. Being able to measure and pinpoint the location of moisture allows the property owner the ability to eliminate mold. Being proactive and having a certified mold inspector take moisture readings helps in early detection. AWA Environmental takes air samples for two important reasons, the mold is not visible to the naked eye and the types of mold present can be found through laboratory testing. This is done to evaluate the quality of air in your home or building to make sure levels are within acceptable levels. Each air cassette has a glass slide in it which traps mold spores we then send that cassette off to a lab to be analyzed and quantified for the number of spores and differentiation to what type of spores are present. We always take one sample outside as a control or essentially baseline. The mold air sample analysis can assist in providing the severity of the property’s mold problem, in addition to the amount of exposure to the people inhabiting the property. After remediation (mold removal), new air samples are taken to ensure that all the mold was removed. When Should We Be Taking an Air Sample? We have discussed that air samples should be taken when visible mold growth can not be found or when there are musty odors, which is a sign of mold growth. When there are no signs of mold growth or moisture spots taking air samples in the most lived-in room of the property and by the HVAC unit is a very good idea. Outdoor air samples are also taken in order to get a control sample to compare with the indoor samples. The outdoor samples can also help the mold inspector to determine what may be entering the house through windows and doors. The air sample is just one tool in a certified mold inspector’s tool belt for inspecting a property for mold issues. Air sampling alone is not enough to confirm or refute the existence of a mold problem. The mold inspector will still need to perform a comprehensive visual inspection along with taking other samples, such as surface sampling and bulk sampling. AWA Environmental believes in providing the most thorough mold inspection possible and making sure that there are no mold spores in the air of your property. Even though you may not be able to see or smell mold, an air sample can reveal the existence of mold. AWA Environmental’s certified mold inspector can take a surface sample using a swab or a sticky tape, this is done when an unknown growth is found and needs to be evaluated for if and what type of mold it is. Surface mold sampling using a “tape-lift” method or swab can determine what molds are growing on a surface, if mold is present at sub-visible concentrations, or if mold spores have been settling out of the air in an unusual quantity. During the comprehensive visual inspection our certified mold inspector should be able to visually identify that mold is growing at the property. A mold sample may not really be needed to determine that it is mold. However, a lab confirmation may be necessary for an insurance claim or lawsuit. It is also important for property owners to understand that mold that is visible is well along in it life cycle. Microscopic mold can still be present and not visible to the naked eye. 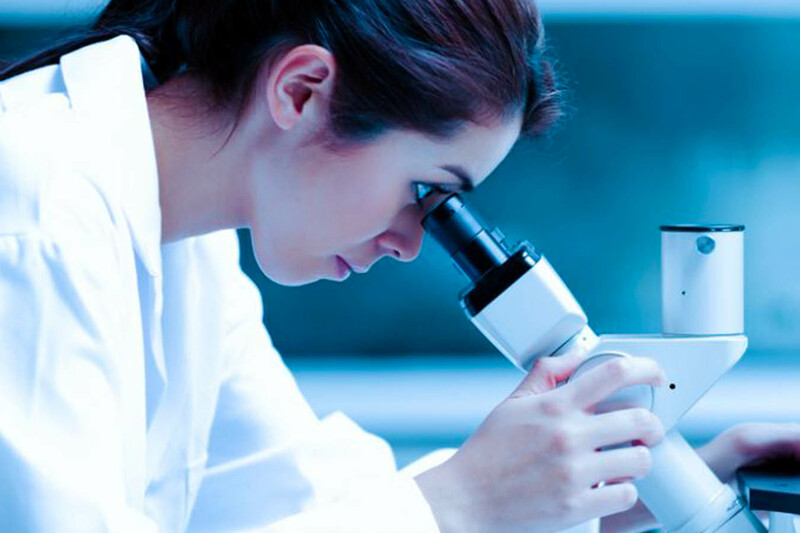 The main purpose of surface mold sampling and air sampling for that matter, is being able to assess the existence of mold that is not able to be seen. Since surface sample collection requires direct contact and disturbance of mold contaminated areas our certified mold inspectors will take the necessary protective procedures. conditions conducive to mold growth. Surface samples can be taken in each room where there is mold present and also when there appears to be different mold types. Visible mold on different types of materials and surfaces can also be sampled. The certified mold inspectors at AWA Environmental may also use bulk sampling to help identify the presence of mold. Bulk sampling is a mold test that requires the inspector to remove a piece of suspected mold contaminated material, such as carpet, sheetrock or wood, and then sending that material to the lab to be analyzed. The laboratory will be able to determine the genus and species of the mold present on the bulk sample. AWA Environmental understands the caution that needs to be taken when obtaining a bulk sample. Since the mold inspector is disturbing the location of the mold, mold spores will likely be released into the air, making it necessary to take air samples. We take all the proper precautions to minimize the spread of mold and dust particles when taking a bulk sample. A bulk sample isn’t always necessary for determining the presence of mold or developing the place to remove a property’s mold problem.